Eddie’s been doing lots of work on the website, including listing upcoming shoots and events on the calendar. 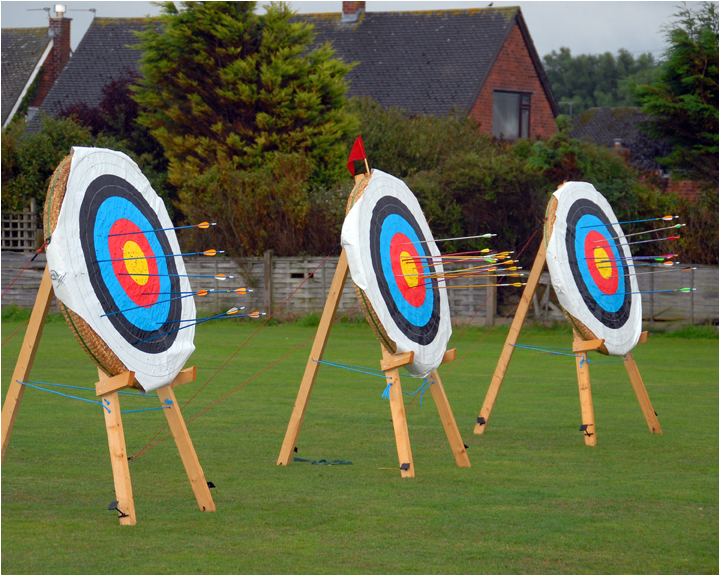 Indoor shoots will be taking place on 3rd, 10th, and 17th March at Crosby Leisure Centre. All details on the Club Website. An hour or so of throwing axes at big pieces of wood. What’s not to like?! This takes place at Hoverforce in Frodsham, click on the picture above for full details. We can arrange car shares to get there. I’ll need to know as soon as possible who can definitely make this date, as it’ll be non-refundable once I make the booking. Please note: there is no shooting taking place on this date as Crosby Leisure Centre is unavailable. We arranged a visit to a pub quiz last year, but only had two of us attend. This time, in the hopes of a stronger turnout, we can have our own general knowledge quiz at the Pavilion. Cakes will be provided, and will aim to get some prizes too! Let me know if you’d fancy giving this a go. Date: Sunday 28th April, approx. 3.30pm/4.00pm. The Club AGM and Awards Presentation will be on Sunday 7th April, at the field. Jim will be in touch shortly regarding return of trophies. We’ll be hosting the BLBS Clout again on Sunday 7th July, followed by the Lancashire Clout on Sunday 21st July. Entry forms for the Lancs Clout will be available from next week, details will be on the Blundellsands website soon. Happy to take suggestions on social events our members would like to see. Please drop me a message or catch me on a Sunday. John C, your friendly neighbourhood Social Sec. Below you will find a form for suggestions or to contact the Social Secretary.